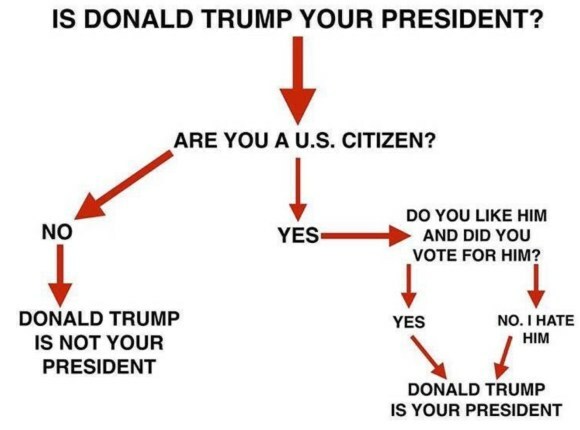 Metanoodle: Is Donald Trump Your President? I don't like Trump. It's definitely one of the most worst presidents from the last 50 years!